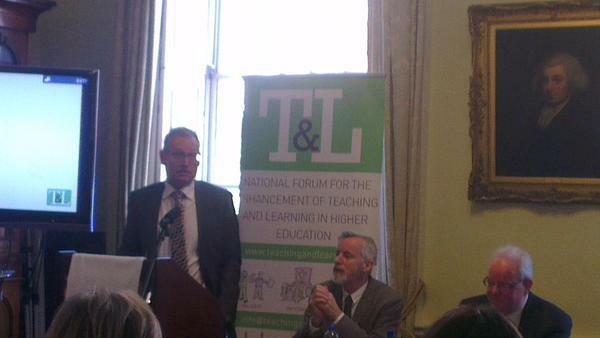 Back in March 2015, Professor Mark Brown contributed to a National Forum event to help address questions raised by the recently published report Strategic and Leadership Perspectives on Digital Capacity in Irish Higher Education. This report was written by Jim Devine who was commissioned by the National Forum for the Enhancement of Teaching and Learning in Higher Education to investigate how institutions are (strategically) responding to the digital learning agenda. As part of the panel presentation, Mark gave the following brief presentation on developing a shared vision and goals for digital learning.